The province’s deputy minister of community services says new numbers from Statistics Canada showing an increase in child poverty rates in Nova Scotia are “really troubling” and staff are working to understand what’s caused a reversal in recent trends. The province's deputy minister of community services says new numbers from Statistics Canada showing an increase in child poverty rates in Nova Scotia are "really troubling" and staff are working to understand what's caused a reversal in recent trends. The numbers show Nova Scotia was the only province with a notable increase in poverty rates for people under 18, from 14 per cent in 2016 to 17 per cent in 2017. Even more concerning for Lynn Hartwell is the increase in the poverty rate of young people in families with two parents, which went from 13.8 per cent in 2016 to 16.8 per cent in 2017. Quebec also saw increases in those two categories, but by less than one percentage point each and the totals were half of Nova Scotia's. Hartwell said the overall trend for the last decade was going in the right direction for Nova Scotia, but something has happened in the last year and the government is working to determine the cause. Of particular concern is the increased rate for families with two parents, even at a time when the federal government's child tax benefit has sent $600 million to this province, she said. "We would not have expected that," Hartwell said of the increase. "The alarm, I guess, that's going off for me is making sure that there's not some nuance in our programming where we focus on one type of family more than another. And I don't know that to be the case, but this data is making me wonder and so that's one of the things that we'll be looking at." Hartwell said Finance Department officials have contacted Statistics Canada to see if there is more detailed information in an effort to determine if there are any regional anomalies to explain the changes. But JoAnna LaTulippe-Rochon, executive director of Cape Breton Family Place Resource Centre, is less surprised by the numbers. LaTulippe-Rochon's organization works with about 2,700 families in 45 communities on the island each year. While the number of people seeking help might be going down, she said the struggle for those in need is increasing. "They're further away from being able to make ends meet at the end of the month," she said. Even in families where both parents are working, LaTulippe-Rochon said it's often the case where both parents are working low- or minimum-wage jobs, which can lead to problems getting enough food and having to choose which bills to pay each month. "You cannot budget what you do not have," she said. "It's not a poor decision-making process around budget making; it's that if it takes $1,000 to get everything paid and you only have $800, you cannot come up with the other $200 on your own." NDP Leader Gary Burrill said the numbers are "a comprehensive condemnation of the government's economic performance." 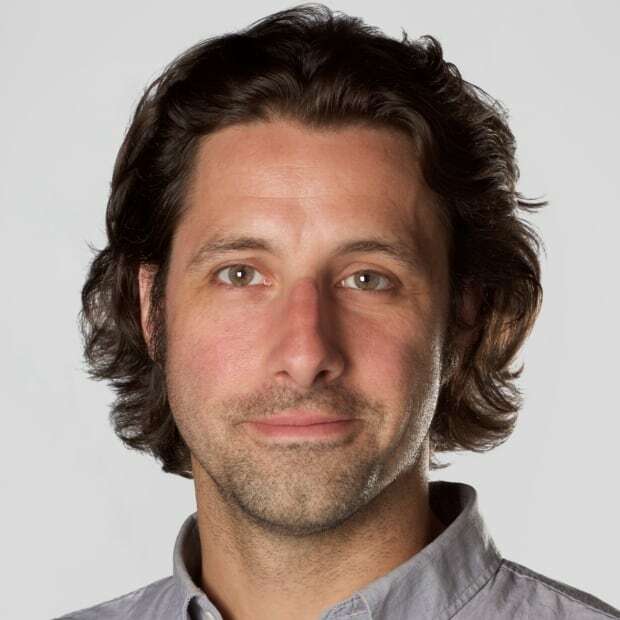 Burrill said the result should come as no surprise, given the government's resistance to bringing in measures such as rent control and larger increases in the minimum wage and social assistance rates. He renewed his call for a $15-an-hour minimum wage. "We have to address the fact that we have a very large percentage of our population who can't even go into a grocery store to buy their food. How are you going to have an economy with buoyant consumer demand when that's the case?" 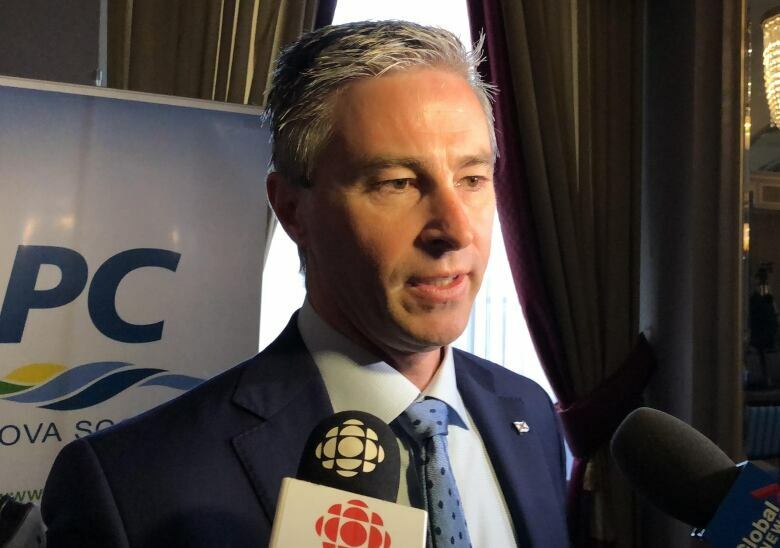 Tory Leader Tim Houston wouldn't go as far as calling for a $15-an-hour minimum wage, although he did say people deserve to be paid "a fair wage." Houston said the numbers show the Community Services Department programs should be examined to ensure they're working to their full capabilities and he said Crown corporations tasked with economic development should also be evaluated to ensure they're performing at full capacity. Hartwell said higher social assistance rates could help. 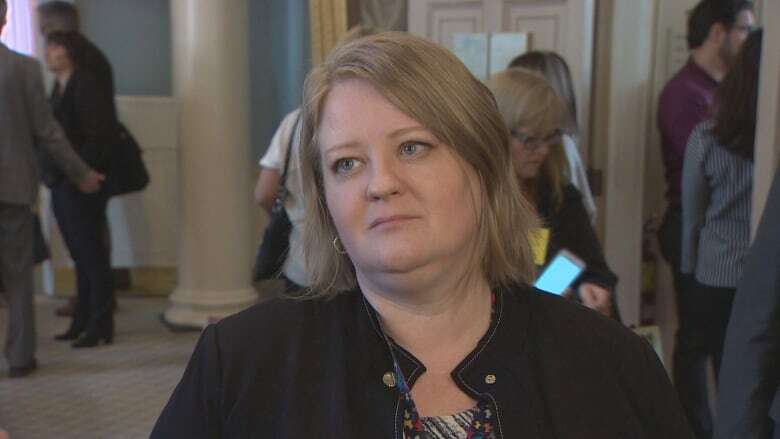 But she said she isn't sure if assistance rate levels are the cause of the problem, as poverty rates for single-parent families continued to go down and that category makes up the largest contingent of social assistance clients.